Stuart B. Campbell reads from his new collection. He is joined by local poets Catriona Yule and Catherine Jaraszkiewicz. 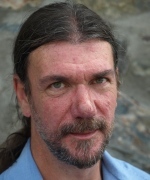 Stuart B. Campbell lives in Portsoy on the Moray Firth. He has published four collections of poetry; his most recent, In Defence of Protozoans (Dionysia Press, Edinburgh) came out in June this year; he also regularly reviews new poetry. 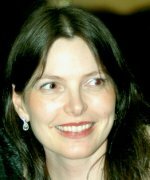 Catriona Yule is a short story writer, poet and playwright. Her poems have appeared in Northwords Now, Poetry Scotland, Decanto magazine and Poems in the Wind (Vol 1). Her first poetry collection Shedding Skin (Koo Press) was published in 2007. A second collection of poetry and short stories is being launched by Blue Salt Publishing in November 2011. Catriona is currently involved in an exciting collaboration with Aberdeenshire ceramicist, Anne Murray. 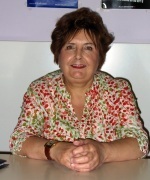 She is a member of WEA Shoe Lane Writers, whose first anthology, Best Shoe Forward, will be published this autumn.